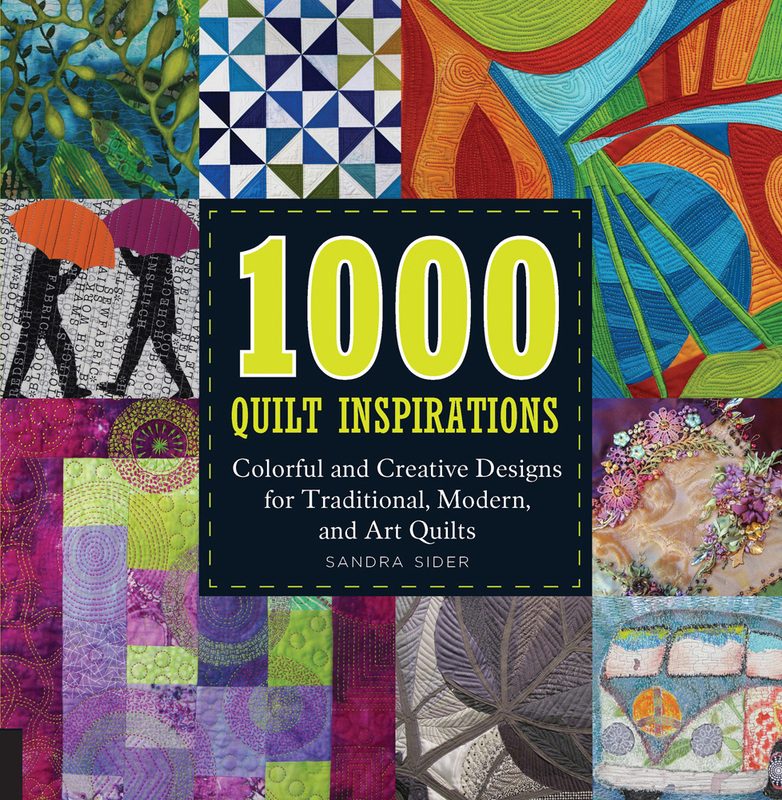 Dr. Sandra Sider, a New York quilt artist and independent curator, has published articles and reviews concerning fiber art and other aspects of visual culture for three decades. Her graduate degrees include an M.A. in art history from the Institute of Fine Arts, New York University. She was President of Studio Art Quilt Associates (2010-2013), and is Consulting Curator for the Texas Quilt Museum.